﻿﻿﻿You made it back to foss! All of our memorabilia is available online! 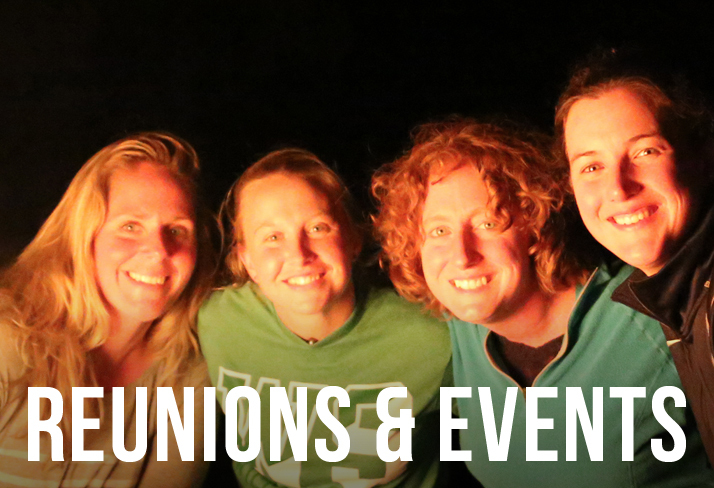 We have several reunions and events throughout the year to connect alumni back to camp and to each other. Check out what's coming up! 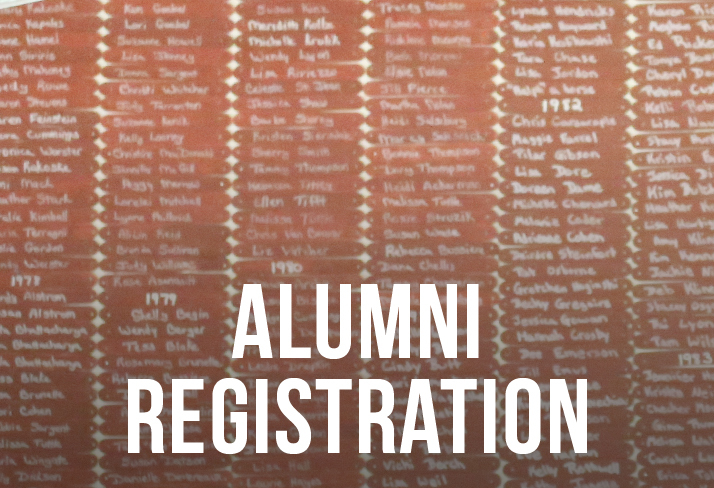 Register as an alumni so we can update our database. 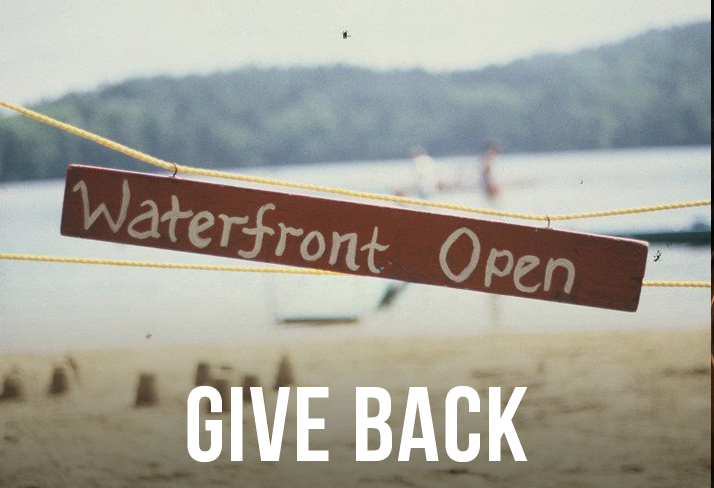 Want to give back to camp? 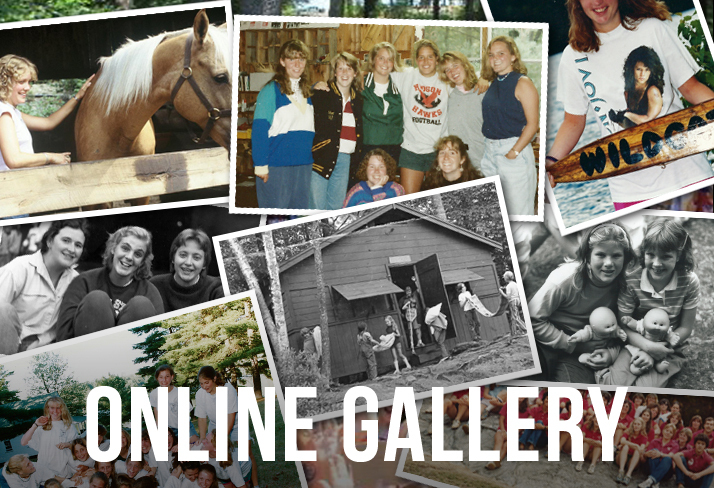 Find out how camp can use your help.